This novel truly has something for everyone. Is it spooky? In a way, yes! Will it promise to have your heart beating faster? Absolutely. This tale is cloaked in mystery, suspense, emotion, intrigue, and a cast of characters you won't soon forget. 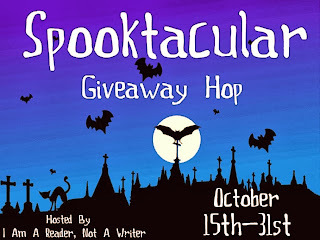 To celebrate this season of all things dark and dangerous I've joined this fabulous hop along with so many other fine blogs here:http://www.iamareader.com/2013/08/4th-annual-spooktacular-giveaway-hop-sign-ups.html! Plus, I'm giving away a $10.00 Amazon gift card to one lucky winner AND two lucky winners will receive a beautiful signed TMONB bookmark! There's also extra entry points for anyone who'd like to become a Facebook fan. 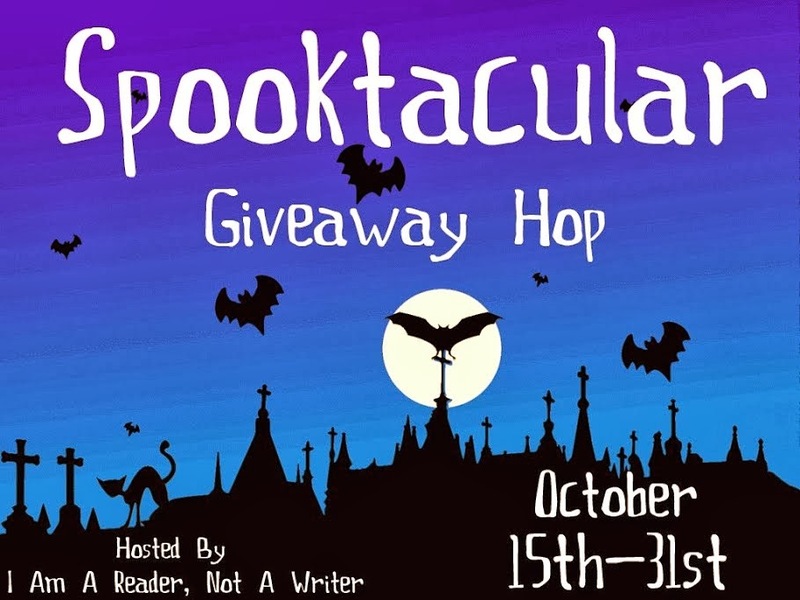 Then join the Rafflecopter if you choose! Thanks for being here! You guys are BOOtiful! You guys can also choose to comment with your email if that's easier for you :) Thanks!